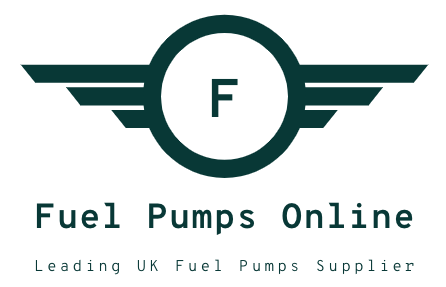 Massive range of Discounted Pipercross Induction Kits available from Fuel Pumps Online. Each Pipercross air filter intake system designed specifically for your car. Research, development and testing is carried out on every kit to ensure that the product performs well, looks fantastic and is easy to fit. The 150mm outer diameter base used for Induction kits creates laminar air flow to keep air turbulence to a minimum. Turbulence causes drag which slows the airflow down and limits the flow rate of any induction system. Air filter units without a full radius edge create turbulence, thus reducing their effectiveness. At the heart of the Pipercross air filter is a specially developed polyurethane foam which acts as the filtration medium, having both higher performance and life expectancy than paper.